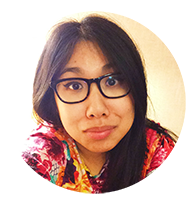 Today's post is the first of three. 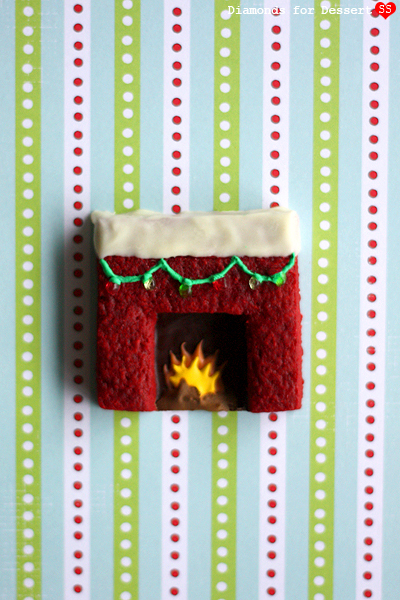 Here, I'll introduce the basic recipe for icebox cookies. 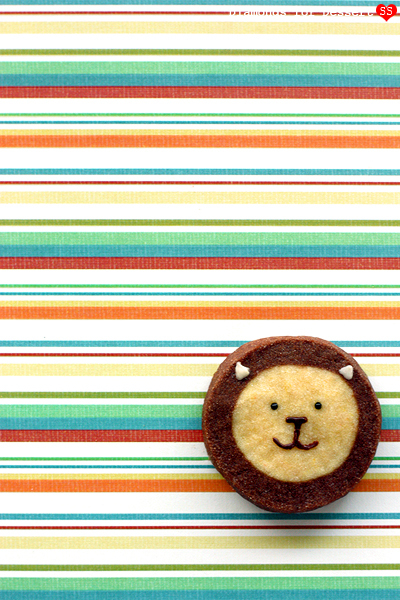 Then, in each of these posts, I'll list the changes necessary to make the different flavored animals cookies. 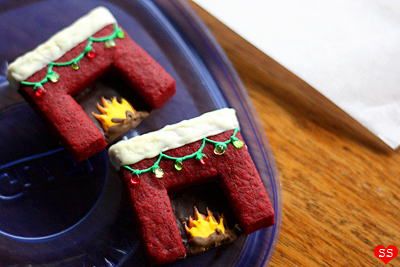 Over winter break, I was flipping through The ATK Family Baking Book, and I noticed a recipe for icebox cookies. The book showed different shapes that could be made with the dough, like swirls and checkerboards. 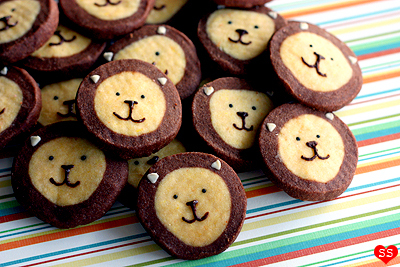 That got me thinking: what about some other shapes, like animal shaped cookies? 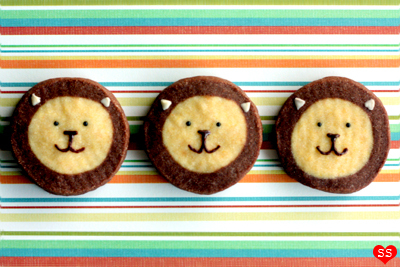 Well, today I'll post about the chocolate and custard icebox lions (plus a Domo alternative), and in the next two posts, I'll post about two other animal icebox cookies. 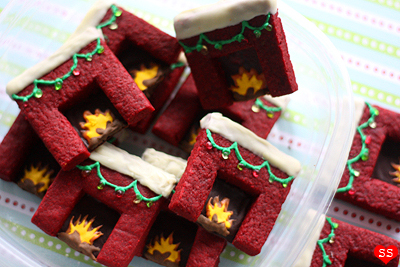 Finally, I'm on my last holiday related baking post. Just in time, since winter break is ending for me and school starts again tomorrow. 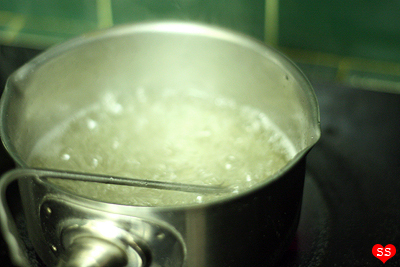 Luckily this recipe isn't one of those "makes sense only during Christmas" recipes. 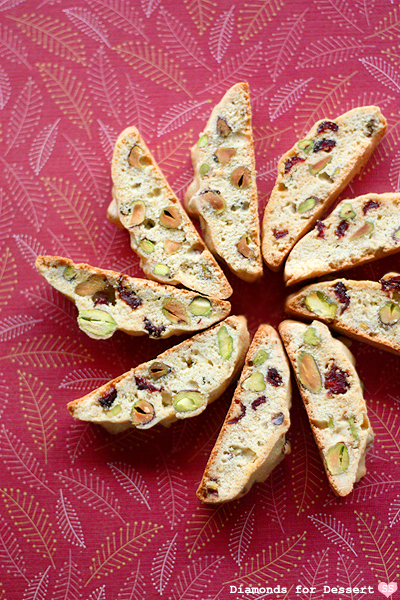 These cranberry pistachio biscotti can definitely be enjoyed any day of the year. I think of biscotti as the perfect afternoon pick-me-up. These cookies have the right amount of sweetness and crunch to tide one over until dinner, plus they're great with a cup of coffee or tea. Whenever I get the chance to make biscotti, I typically make almond biscotti. 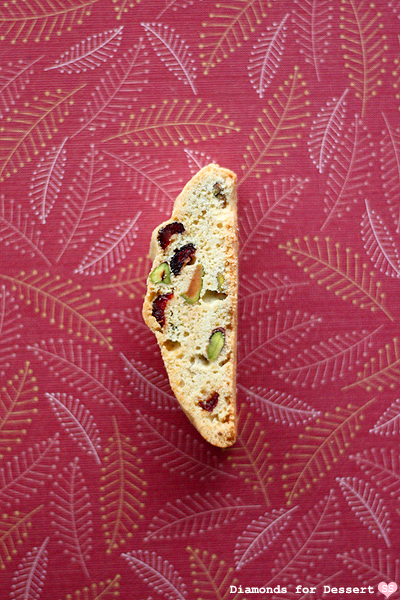 But, I thought that for the holidays, I would try something new, so instead, I made these cranberry pistachio biscotti. They're tasty, and I love how the green of the pistachios and the red of the cranberries look. 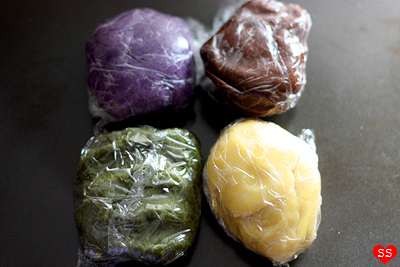 This Christmas, I wanted to make some truffles for my holiday cookie boxes. 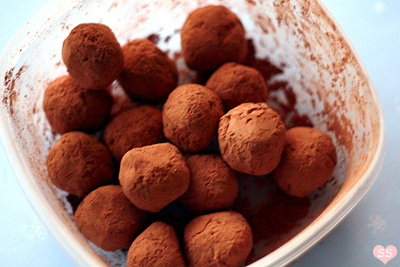 I've always thought that chocolate truffles make great gifts. They're easy to put together, yet they have an air of decadence and luxury. Plus, they taste delicious. 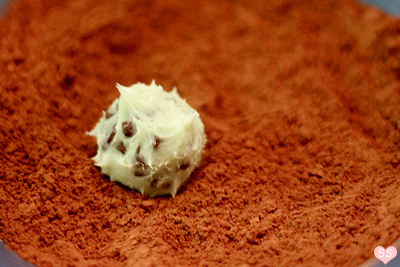 I wanted to make a truffle that couldn't easily be found in stores. 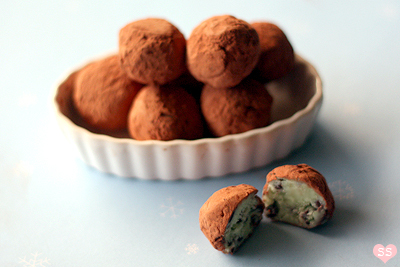 So, I did an internet search and found a recipe for mint chocolate chip truffles. 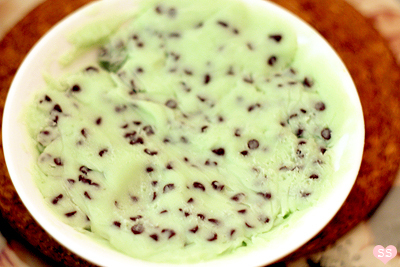 I'm a big fan of mint chocolate chip; it's been one of my favorite ice cream flavors ever since I was a little girl. 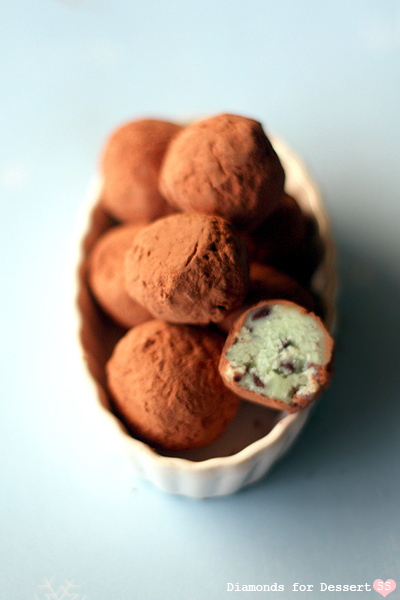 I'm glad I tried out this recipe because these truffles turned out great: delightfully minty with bites of chocolate in each truffle, and visually appealing, with the pale green contrasting with the brown of the chocolate. I always thought that getting coal for Christmas wasn't THAT bad of a punishment for naughty kids. Sure it's not as fun as toys, but at least it has some use, plus it's better than nothing. If it were up to me, I'd give bad kids things like dried up markers, creepy Jack-in-the-boxes, crumbly rocks... Well, good thing I'm not Santa, haha. 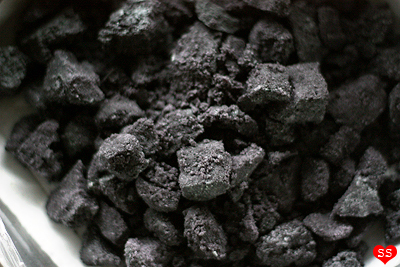 To embrace my stance on coal not being a bad present, this year all my friends and family got coal for Christmas... candy coal that is :). Last year I bookmarked a post for it because I thought it looked so cool. 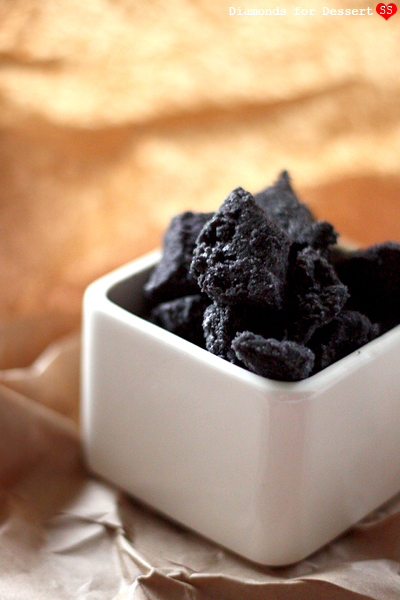 Carbón dulce (sweet coal) is a Spanish candy that's often made during the holiday season. 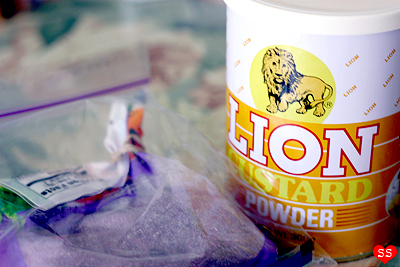 It tastes sort of like rock candy, sweet and crunchy, with a pleasant almond flavor from some added almond extract. 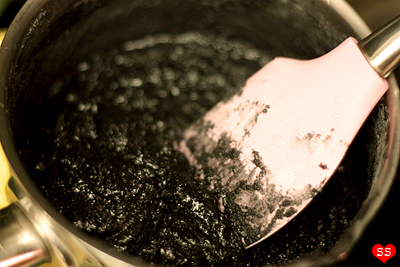 And it does indeed look very much like coal. Pretty awesome!